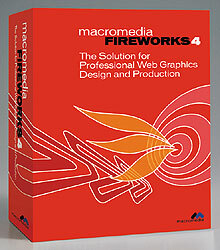 Version 4 is the latest rendition of Macromedia Fireworks, first introduced in March 1998. 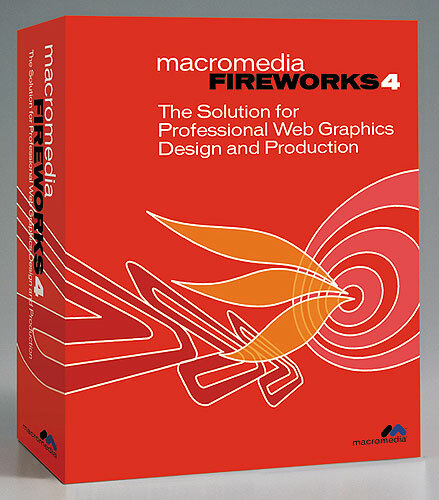 Nearly three years later, this current version provides a powerful tool to create, edit and enhance Web graphics, while maintaining a seamless workflow. Fireworks provides the necessary features for the entire range of users from professional web designers and HTML coders to novice designers.